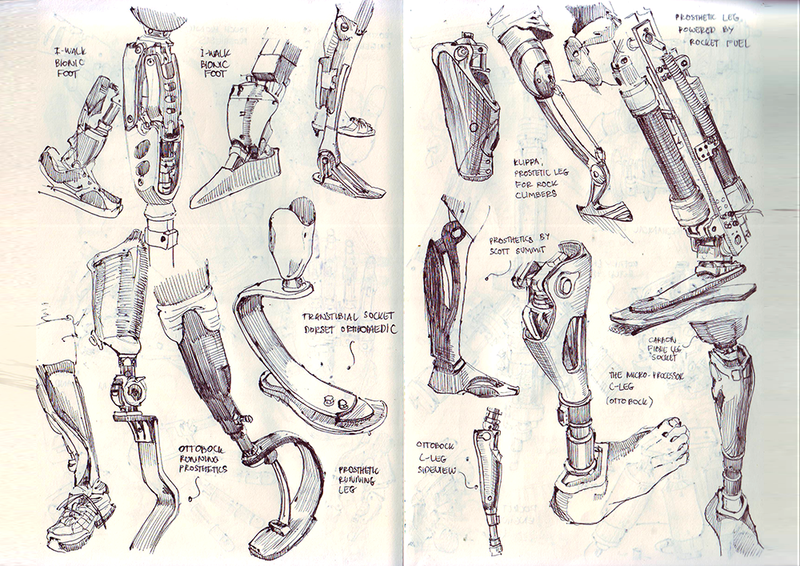 Finally studying a topic that's close to my heart! 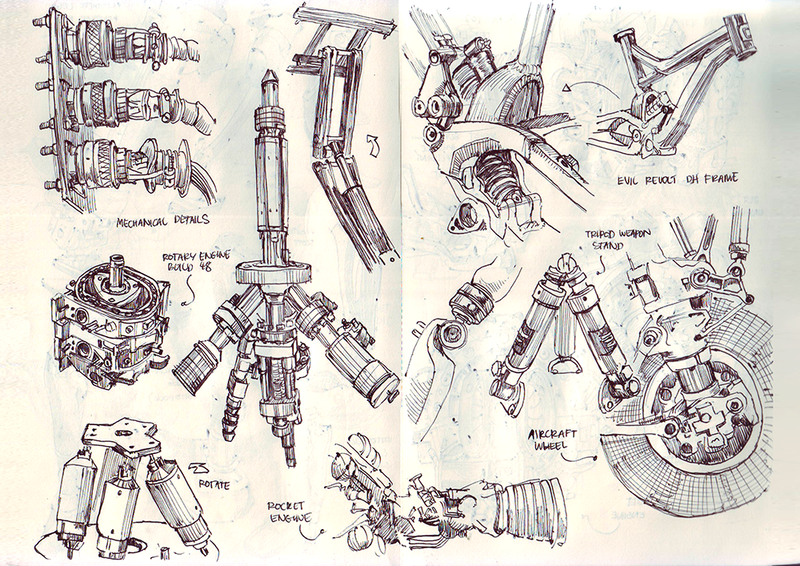 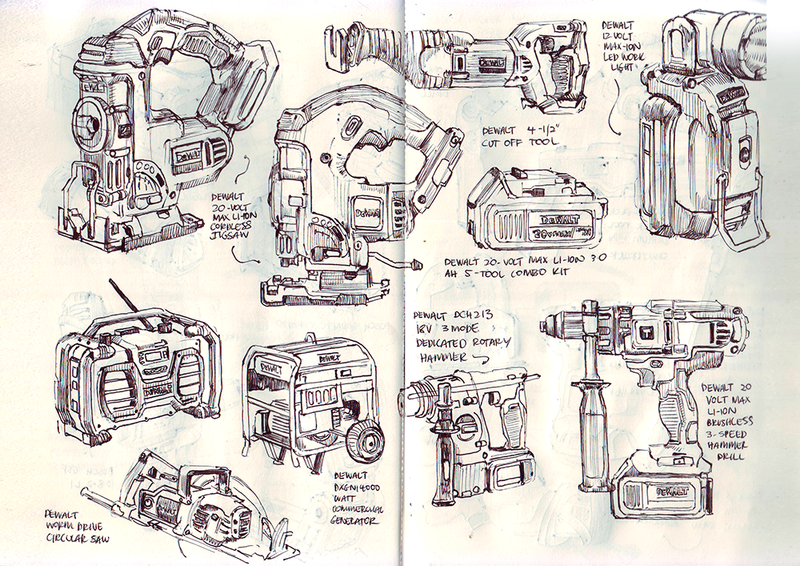 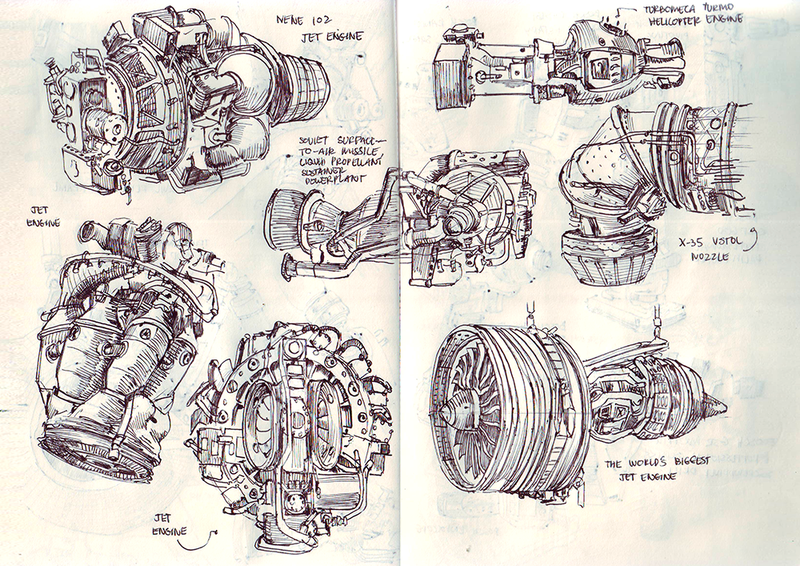 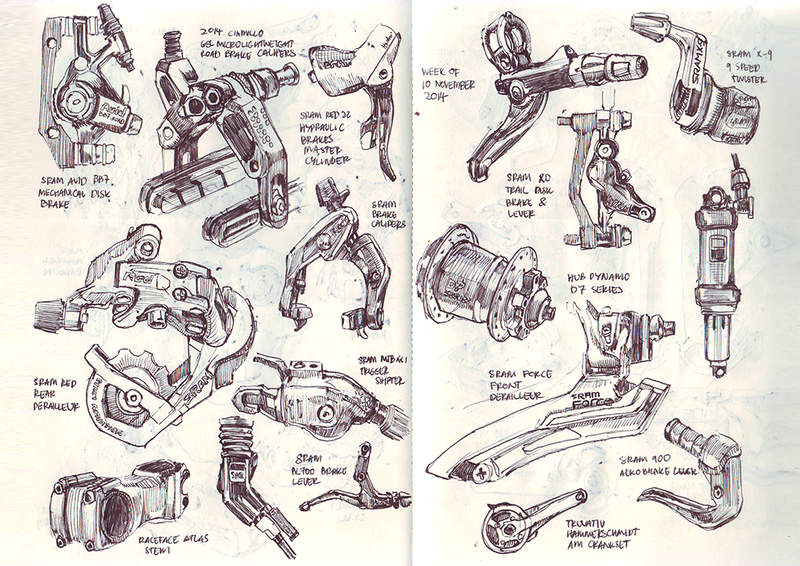 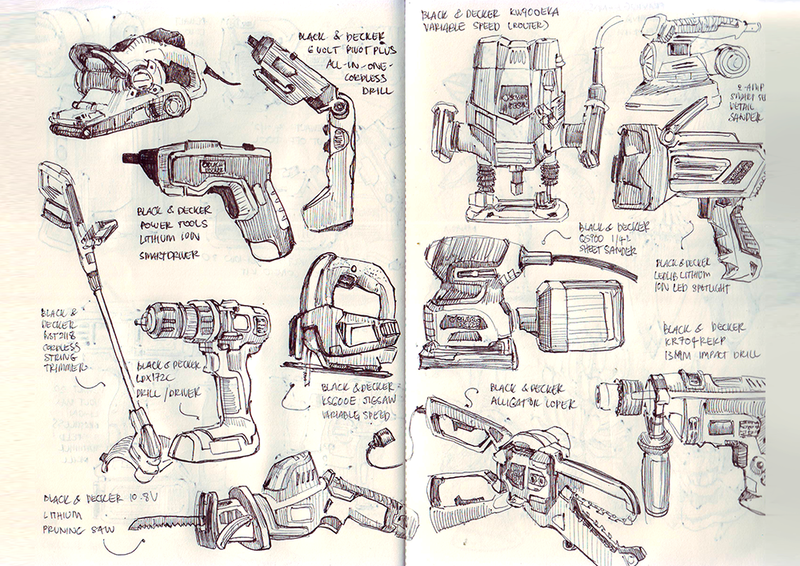 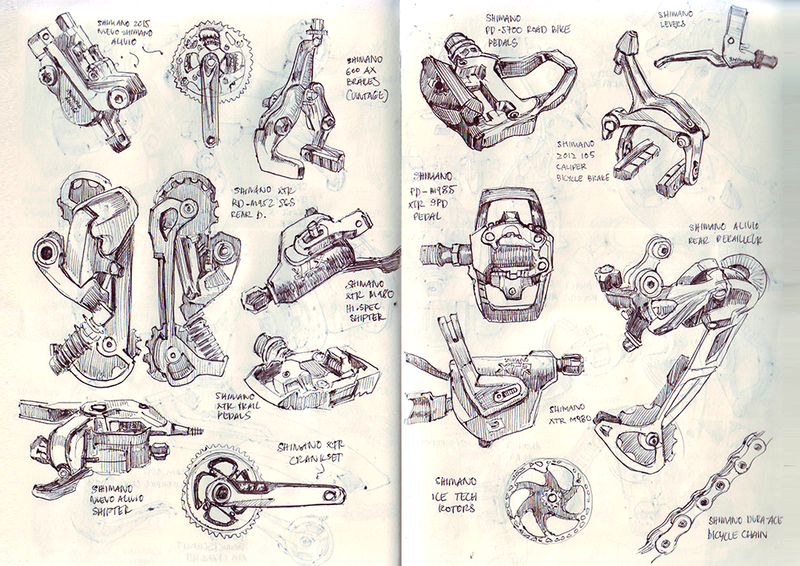 Mechanical stuff. 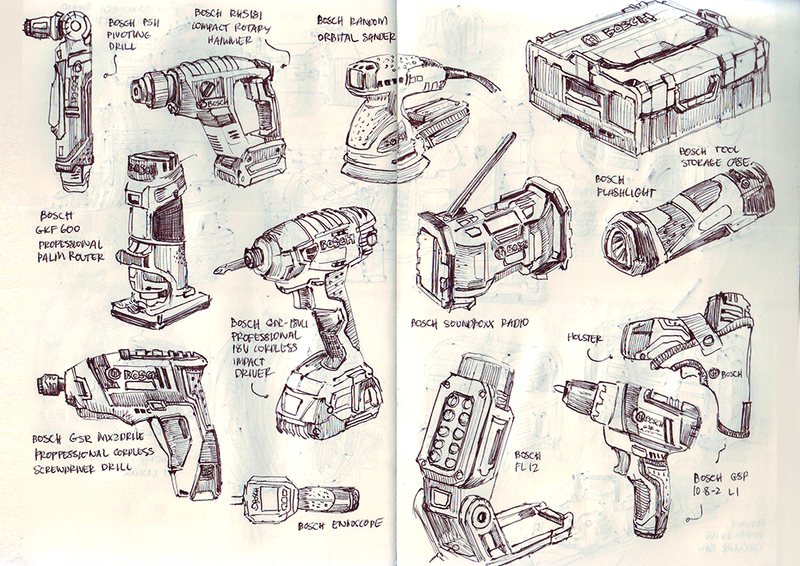 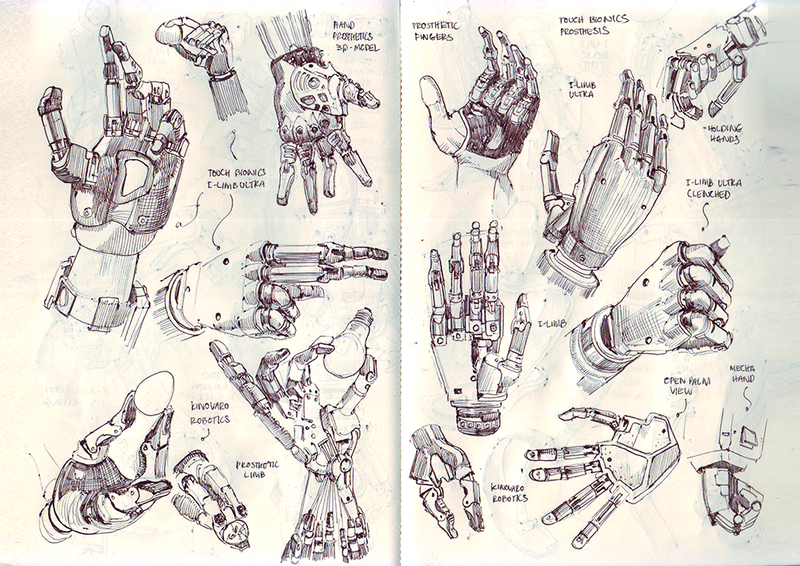 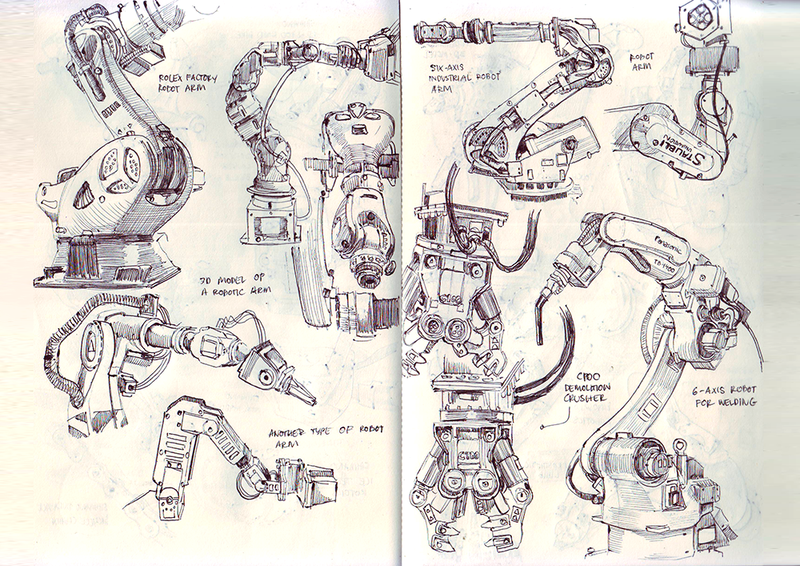 I feel like drawing robots after doing some of these studies.